Cosy and functional, our range of kids’ fleeces is where you’ll find practical layers for the little ones. 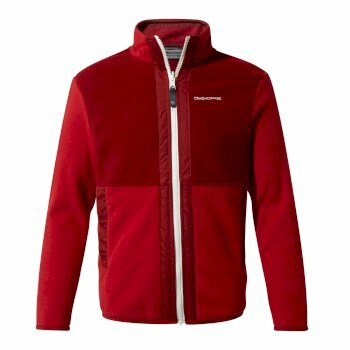 Choose from our boys’ fleece tops and girls’ fleece tops in a variety of colours from leading outdoor brands such as Craghoppers, Regatta and Dare 2b. 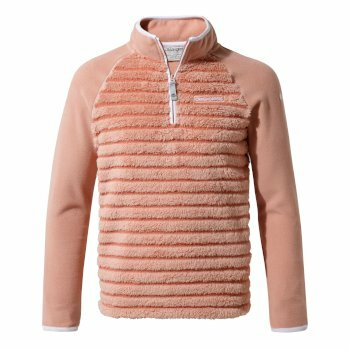 We know our kids’ fleeces can withstand a little rough and tumble, which is why you can rely on our collection to guide them through any adventure. 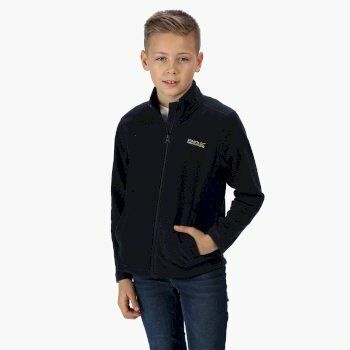 Browse our complete range of kids’ fleeces below. Our range of kids’ fleeces will stand the test of outdoor play – from school to the park, they offer a super-soft shell for extra insulation. Made with an anti-pill finish to keep them looking fresh, our kids’ fleeces are easy to care for. And with thumb loops and Lycra bound cuffs, our girls’ and boys’ fleece tops offer extra protection from the cold. If you’re looking for kids’ fleeces with zips, Hawkshead has a diverse selection to choose from. With half zip and full zip fleeces for children available, our kids’ fleece tops will keep the little ones warm on all their adventures. Looking for something a little different? Look out for our different colour and style kids’ fleeces. Whether they prefer playing sharks or would rather turn into a teddy bear, our playful colourful fleeces for children offer a fun choice they’ll love to wear. 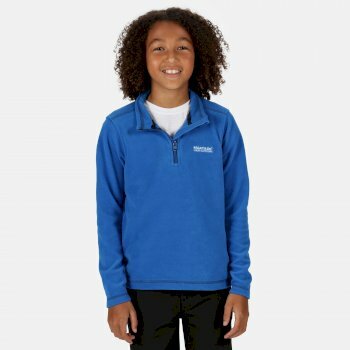 With our range of Regatta fleeces for children, you can rely on the fabric, wear after wear. Regatta’s symmetry fabric technology makes sure that your kids’ fleeces are quick drying and retain their softness, even after the kids return from their latest outdoor adventure.